Have you thought about your placenta today? Probably not, but your placenta is an amazing organ with the very important job of nourishing and protecting your developing baby. The placenta starts its job early. Just 5 days after fertilization, the cells that will become the placenta start to attach to your uterus. 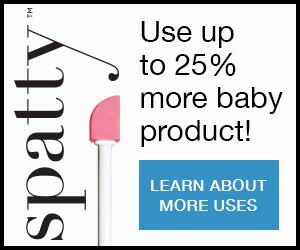 The placenta continues to grow rapidly, developing into your baby’s fully functional connection to you by weeks 12-13 of pregnancy. This essential organ allows blood, oxygen, and nutrients to pass through to baby, while filtering waste from baby’s blood. It also produces the pregnancy essential hormones like human chorionic gonadotropin (hCG), estrogen, progesterone, human placental lactogen, and relaxin. The placenta protects baby from certain infections while also stopping your body’s immune system from rejecting the pregnancy. In other words, the placenta functions as the baby’s lungs, kidneys, liver, digestive system and immune system. The health of your placenta may forecast your baby’s future health; a recent study showed that having a “thin” placenta was linked to risks for sudden cardiac death later in life for baby. Embracing a healthy lifestyle will benefit your placenta, your developing baby, and your entire family. Placenta comes the Latin word meaning cake or pancake. At full term, your placenta weights about 1.5 pounds and is about the size of a fist or big piece of fruit. It’s made up of both your and baby’s cells.It’s made up of both your and baby’s cells. It’s tethered to you both via the umbilical cord. It’s the only organ that serves a vital function and then becomes obsolete. It’s the only organ that is shared between two people—you and your baby. Toward the end of pregnancy, your placenta passes antibodies from you to baby that will protect her for about 3 months. On its maternal surface there’s a forest of tree-like projections called cotyledons, which exchange your blood with baby’s blood through its branches. At term, there’s a blood transfer of about ½ a liter per minute. The blood supply to your placenta is influenced by your blood pressure, uterine contractions, medications you may be taking, whether you smoke and your hormones. Should I Eat it, Really? Different cultures have different thoughts and beliefs around what to do with the placenta after delivery. In Chinese medicine, the placenta is viewed as a life-giving force and it’s commonly dried, ground, and mixed with food to be consumed. 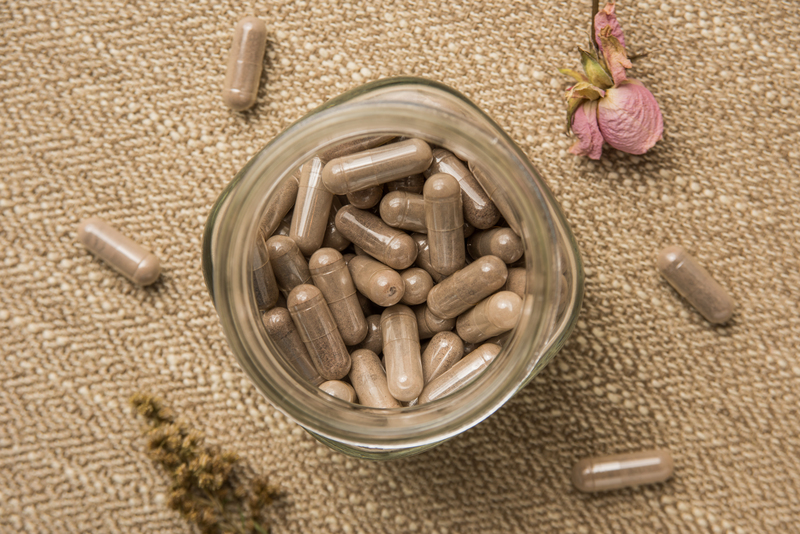 Others grind the dried placenta and place into capsules for supplements. Although there is no research to validate this, some people think that eating the placenta can help with postpartum depression, milk supply and hormonal balance.